Here’s one you probably didn’t see coming. 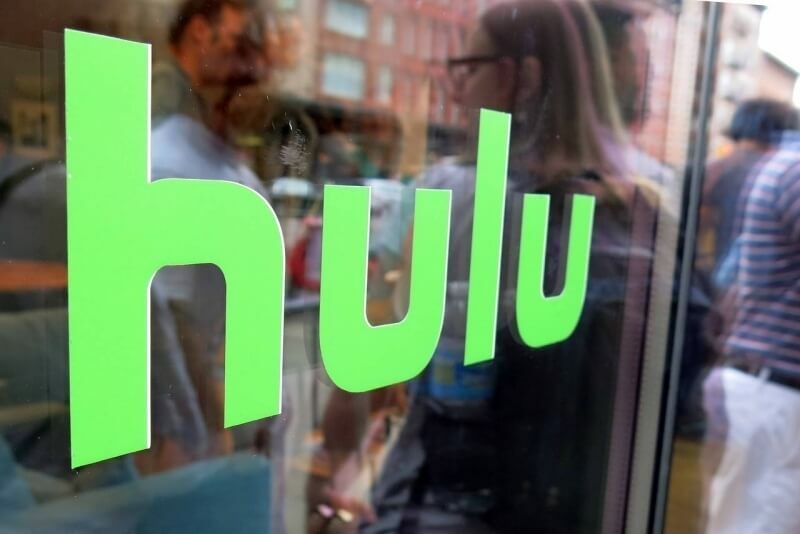 Cablevision Systems, the fifth-largest cable provider in the country, is now offering Hulu directly to its cable customers through their set-top boxes as a dedicated channel. Variety reports that Cablevision customers can now access the streaming TV service from within the interactive programming guide on all current-generation set-top boxes. Existing Hulu subscribers can sign in with their login credentials and start watching on channel 605. Those new to Hulu are invited to try a free trial; if they stick around, they’ll be billed $7.99 per month. The move puts Hulu on the same playing field as other premium networks like HBO, Cinemax, Showtime and Starz. From a practical standpoint, however, having access to Hulu on a cable set-top box seems redundant. Cable and satellite providers have been at odds with streaming video services like Netflix and Hulu for years. Traditional providers are trying to slow the flow of defectors cutting the cord and switching to cheaper standalone services for their viewing needs. Streaming outfits, meanwhile, aren’t necessarily out to steal customers away from traditional pay-TV providers – they’re just out to get new subscribers. While I’m not saying that people should decide on traditional pay-TV or streaming outfits, having both just seems unnecessary. If you have a DVR as most probably do from their cable provider, what benefit does adding Hulu bring to the table outside of a wider selection of shows?